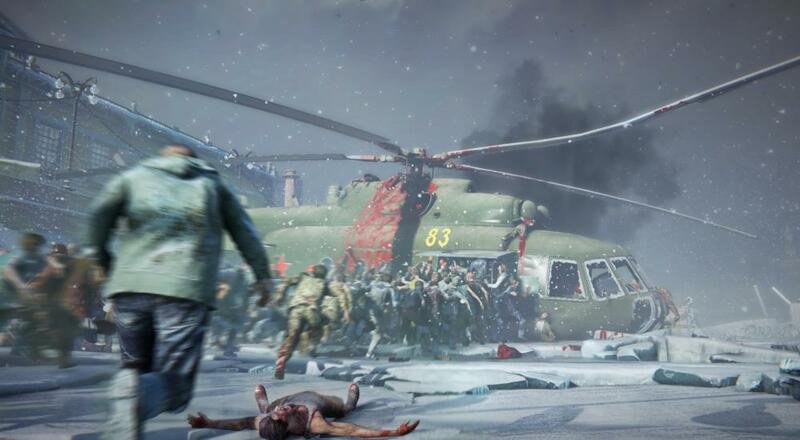 Are you ready to fight off the undead in World War Z, come next year, or have other zombie-killing games like Dying Light 2 dominated your braaaains? Let us know in the comments below! Page created in 0.7789 seconds.